Albert Ellis developed Rational Emotive Behavior Therapy(REBT), a brief, direct, and solution-oriented therapy which focuses on resolving specific problems facing a troubled individual. REBT is the first form of Cognitive Behavior Therapy first set forth by Ellis in 1953. Fundamental to REBT is the concept that our emotions result solely from our beliefs, not by the events that occur in our lives. Therefore, it is of utmost importance for our beliefs to be healthy and rational, because the consequences of these beliefs will be emotional growth and happiness. If our beliefs are irrational and self defeating, our emotional life suffers from neuroses such as self-blame, depression, and anxiety. Participants will learn the skills of teaching the client how to identify irrational beliefs, dispute them, and replace them with rational ones. Once the client is equipped with healthy beliefs, emotional difficulties and problematic behaviors are abated. Hence, clients will learn to control stress, relieve anxiety, help overcome depression, manage anger, and control emotional upsets. 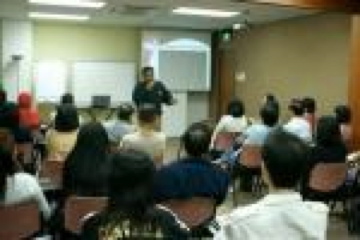 This is an intensive course conducted over 3 days (24 hours of Lectures). 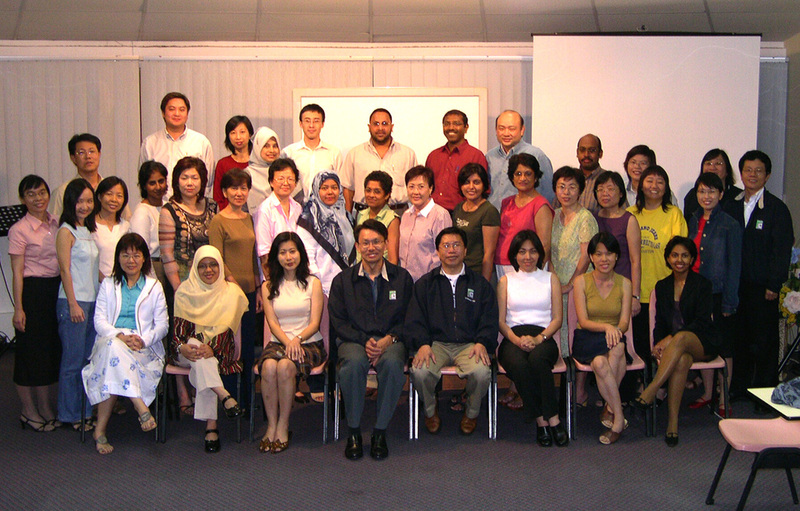 CBT/REBT Course in Penang attended by Psychiatrists, Psychologists, Counsellors, etc. "Having attended an REBT course before, I had found it very directive and cold. 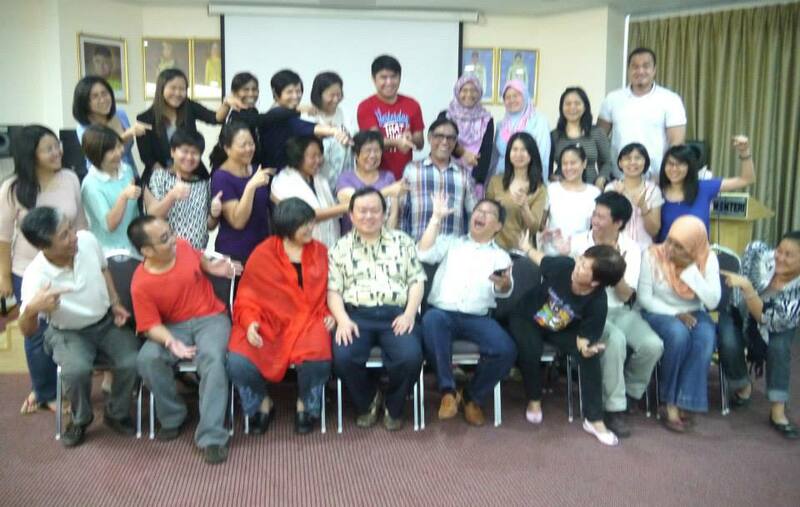 After attending DR. Fred's Trainning, it has helped me change my perspective towards REBT. Thank you Dr. Fred! I shall certainly be incorporating REBT in my practice." "The course enriches me with professional skills & techniques as well as insights into the complexity of human behaviour. I am better equipped with a stronger sense of empathy and psychological analytical skill due to Dr Fred Toke's given practical scientific assignments. It has empowered me as a lecturer/educator to children and adults to better understand and serve my students." 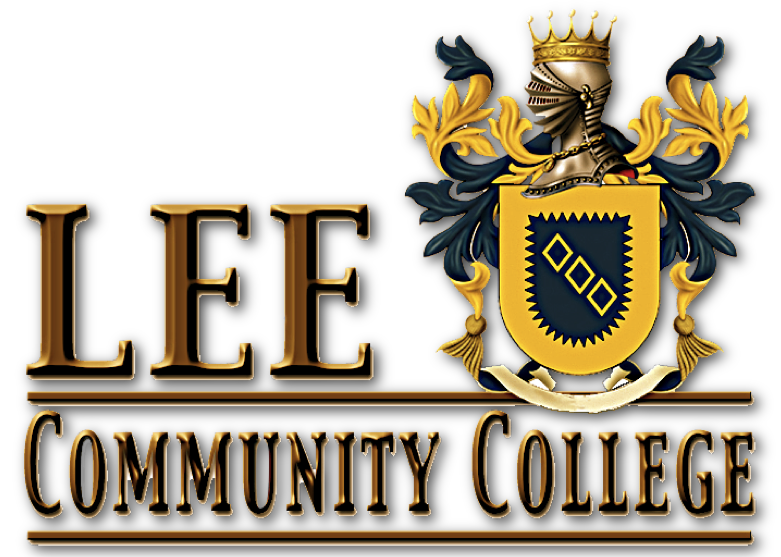 " I enjoyed the course very much because the trainer is very interactive and clinically knowlegeable. I have started using CBT in my clinical work. It has definately enhanced my clinical work and personal development."